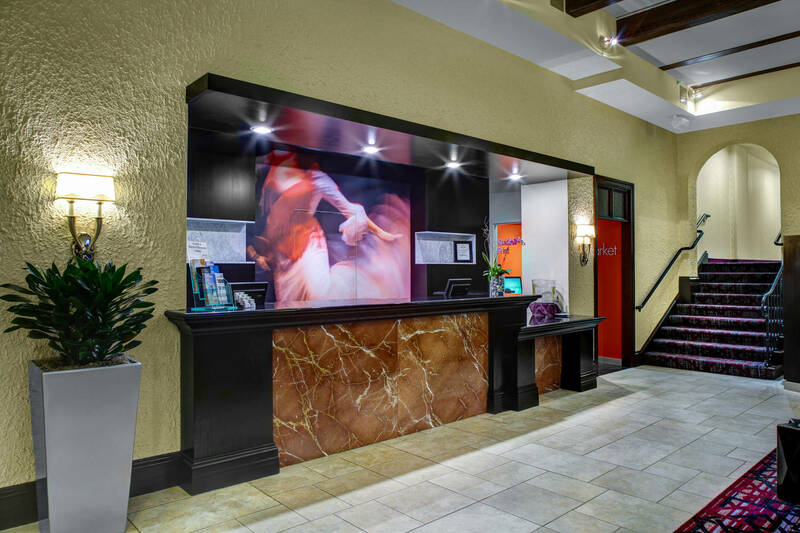 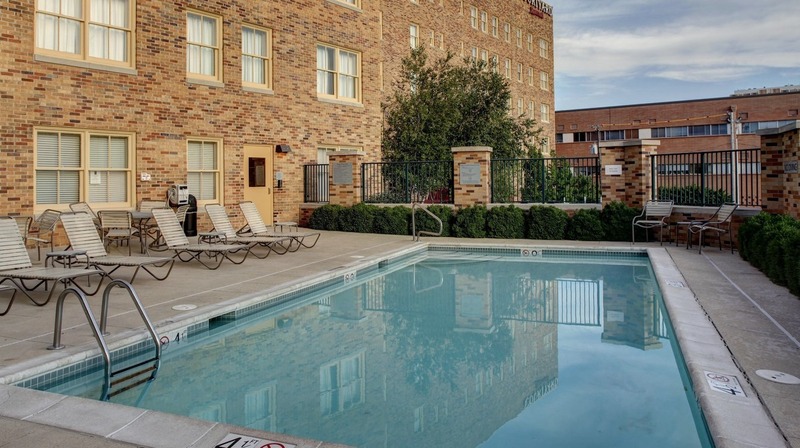 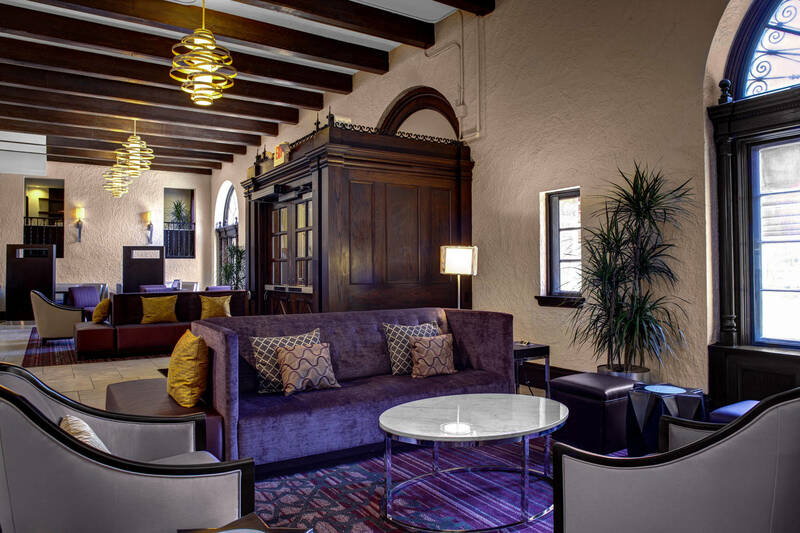 Our historic hotel was originally built as the Park Lane Apartments in 1925 and was directly connected to the establishment and success of the entire Country Club Plaza. 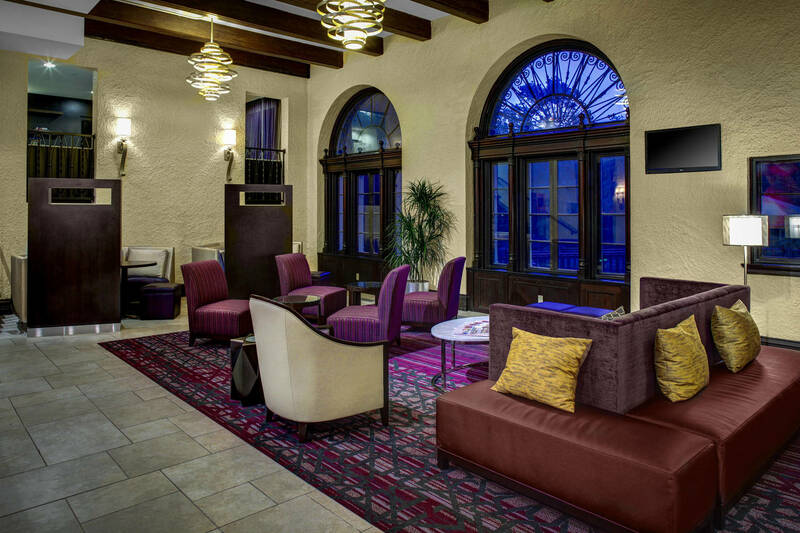 The buildings’ Mission and Spanish Colonial architectural design still shines through our beautiful, converted Courtyard by Marriott. 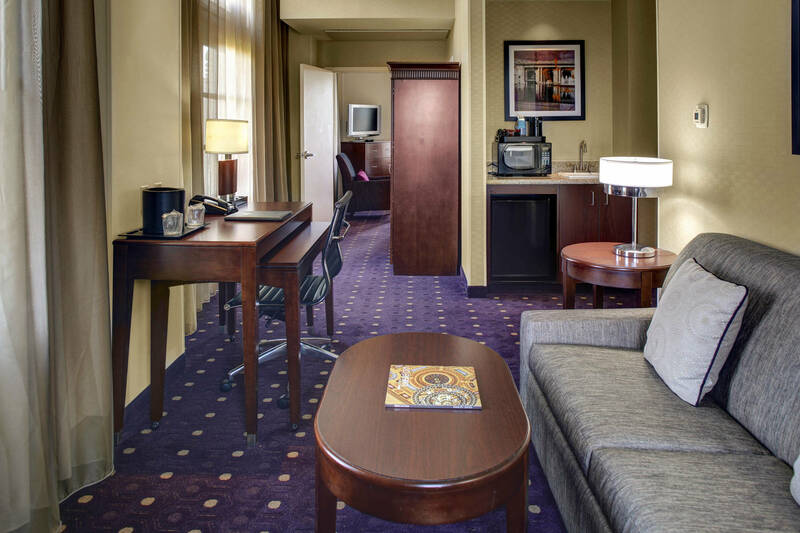 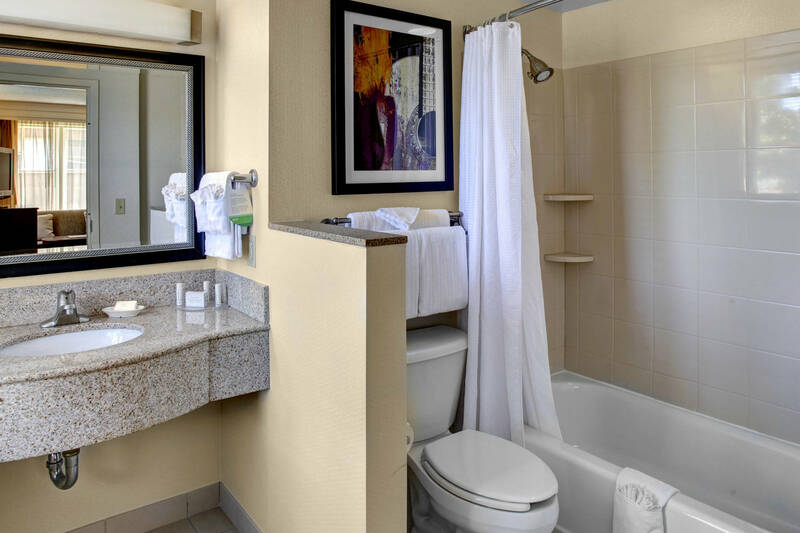 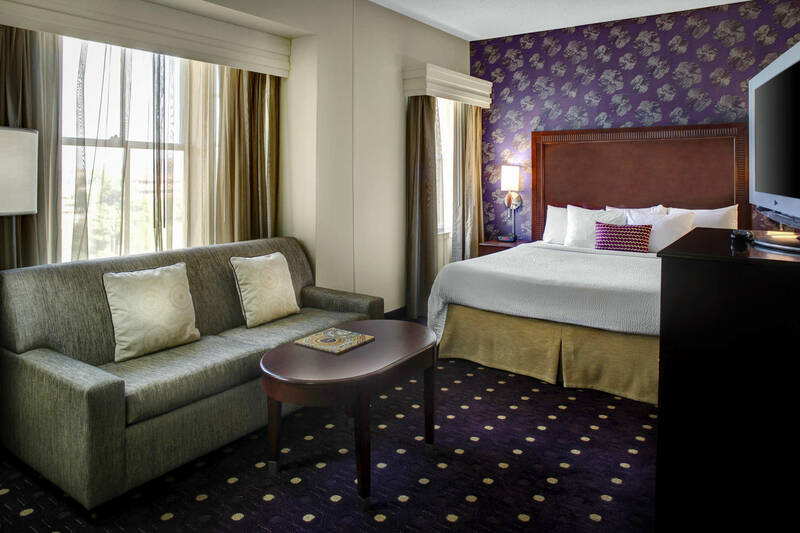 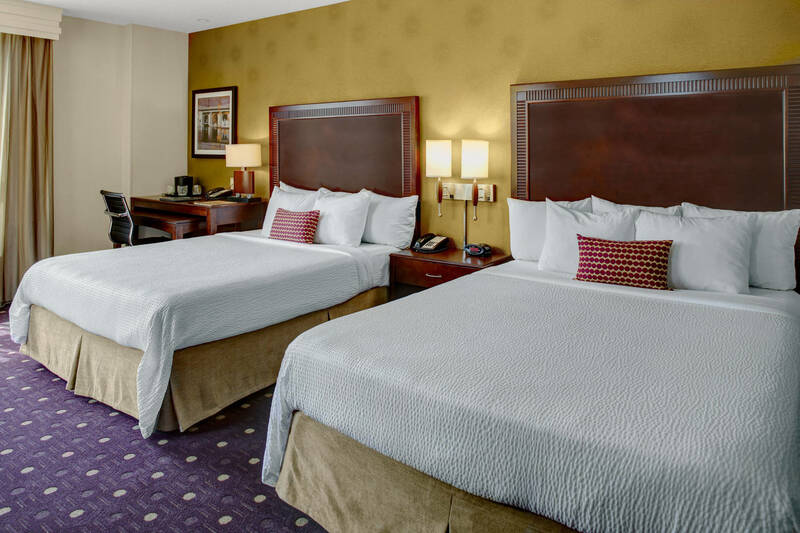 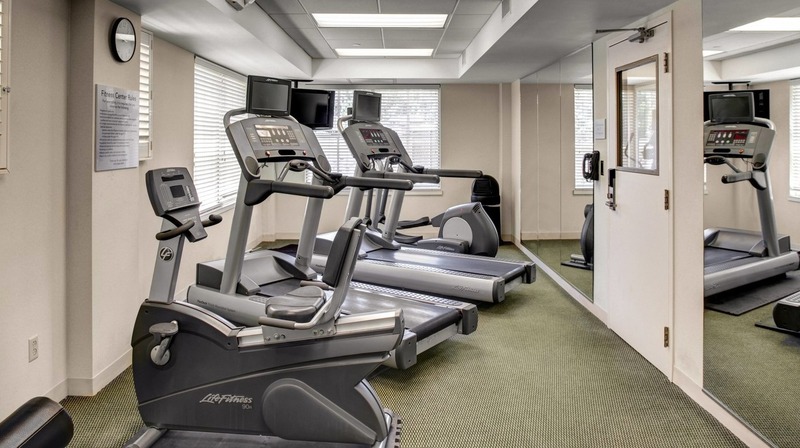 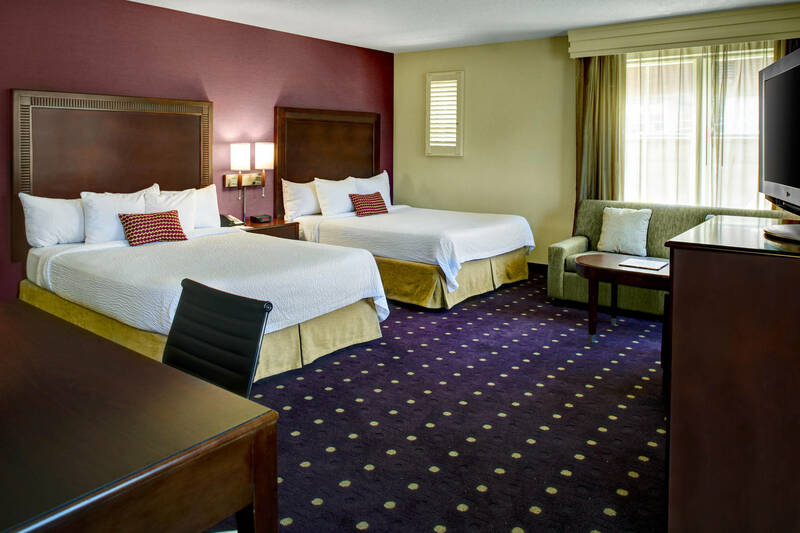 Our spacious rooms & suites are fitted with upscale amenities like luxury bedding, high-speed Wi-Fi and HDTVs. 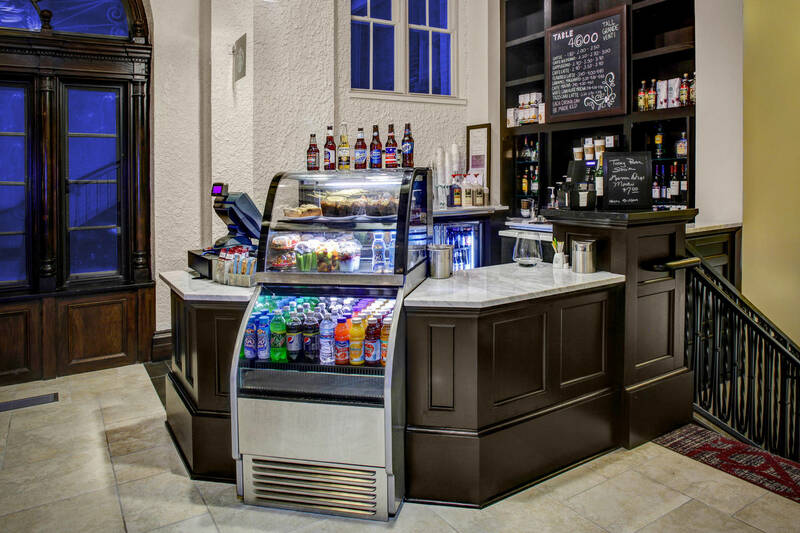 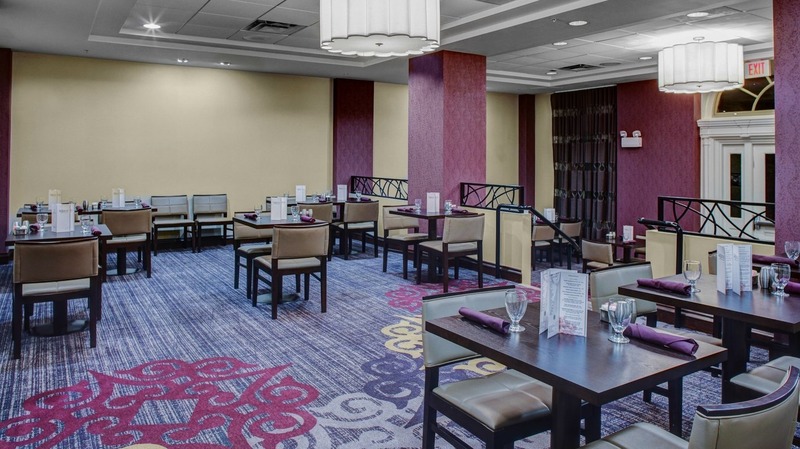 Guests can start their morning with a delicious onsite breakfast from The Parkview or a cup of coffee from our onsite Starbucks© They can spend the day exploring the Country Club Plaza, located mere steps from the hotel. 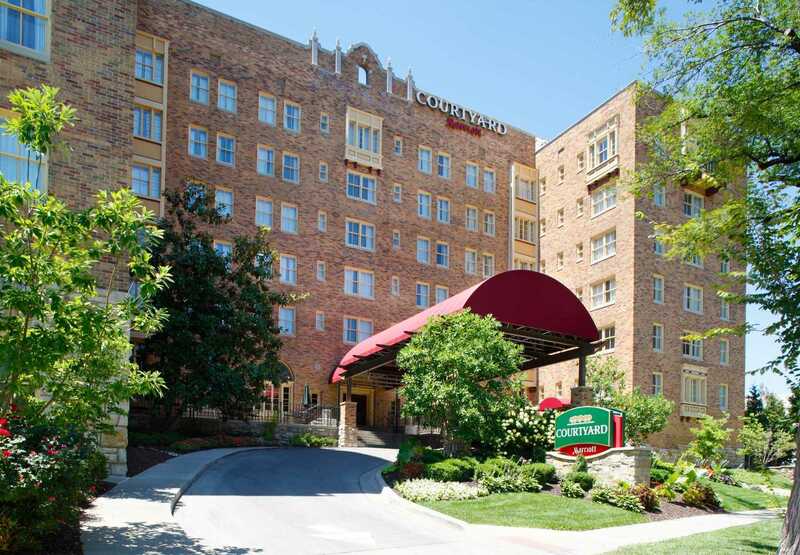 As the nation’s first suburban shopping district, the Plaza continues to boast some of the best shopping in Kansas City with over 130 shops and restaurants.